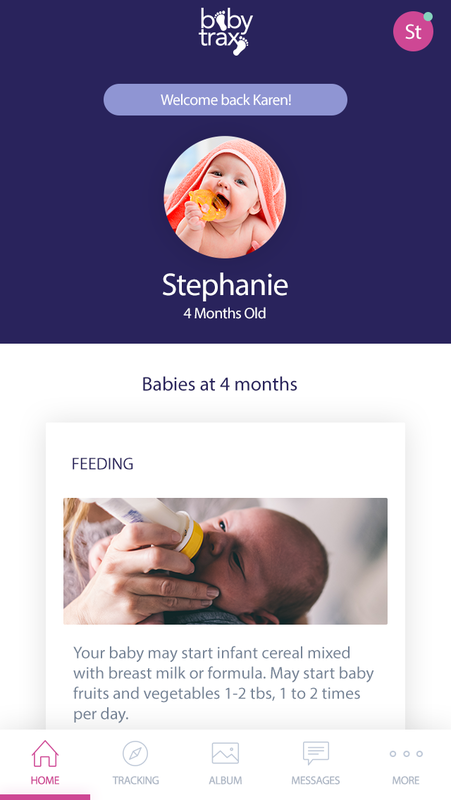 BabyTrax is a mobile app that helps parents of premature infants track the development of their child and communicate with their healthcare provider. I built this product for a healthcare company while working at a design/development agency. This was an upgrade to the client’s existing app. It launched to the app stores in February 2018. I was the UX Designer AND Product Manager for this project. In addition to my own contributions, I led a team of 2 other UX Designers and 3 Developers for 18 weeks to get the app designed, developed and deployed to market. The Client didn’t allocate any budget to user research, so the discovery phase was more limited than I would have liked. As a result, I had to rely on ideating via proxy. I facilitated several whiteboarding sessions with members of the Client’s staff who have daily interactions with our user group. I used information from these sessions to create InVision prototypes to iterate upon in subsequent sessions. While this was far from ideal, you sometimes have to work within the confines of a tight project budget to get the job done. In an agency, it’s typically the Sales team that puts together proposals in response to RFPs to try and win new business. As anyone with agency experience can tell you, these proposals are often “priced to win” and the proposed budget for discovery is often cut in an effort to make the proposal more attractive. Discovery is a hard sell to potential clients. It’s an uphill battle convincing them that allowing designers to doodle on whiteboards and play with stickies is an integral part of extending the product’s lifespan and usefulness. Sometimes you’re able to help clients see the light, sometimes not. It’s just a reality of the business. Context: The app allows a user to track data for multiple infants. Users can switch between infants by selecting a new profile, marked by a profile picture. Problem: Users can’t easily tell the difference between infant profiles based on a small profile picture. Many babies look similar, especially in small avatar photos, so profile pictures aren’t practical. Solution: Since profile photos aren’t an essential feature, I replaced them with initials that the user can configure. I implemented other major improvements to the readability of this screen as well. Result: Increased usability of profile switching feature. 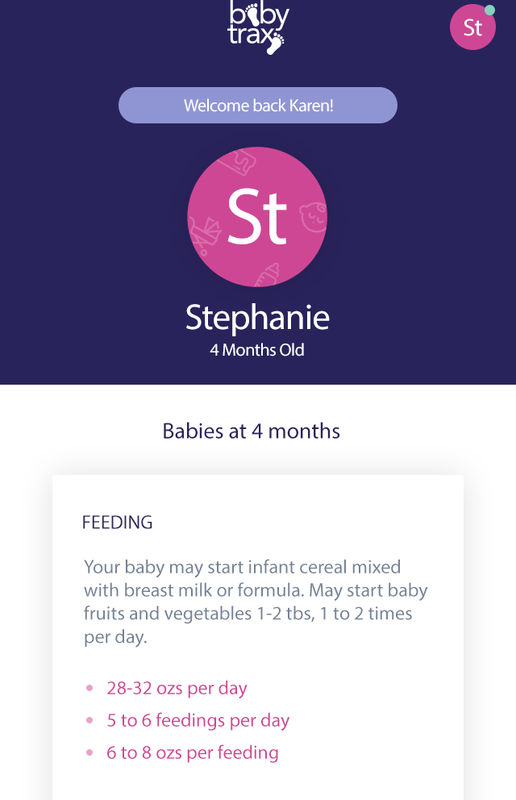 Context: Users can track the feeding of infants with the app, either by timing feeding sessions or inputting it manually. Problem: In addition to tracking nursing, the client also wanted the app to track the pumping of breast milk and log how much milk was expressed from each breast. Solution: I adapted the timer concept that we used for tracking nursing and added the ability to run multiple timers for each breast. Users could still input data manually if they choose to. Result: Increased functionality. A new data type can be captured. Improved user experience. 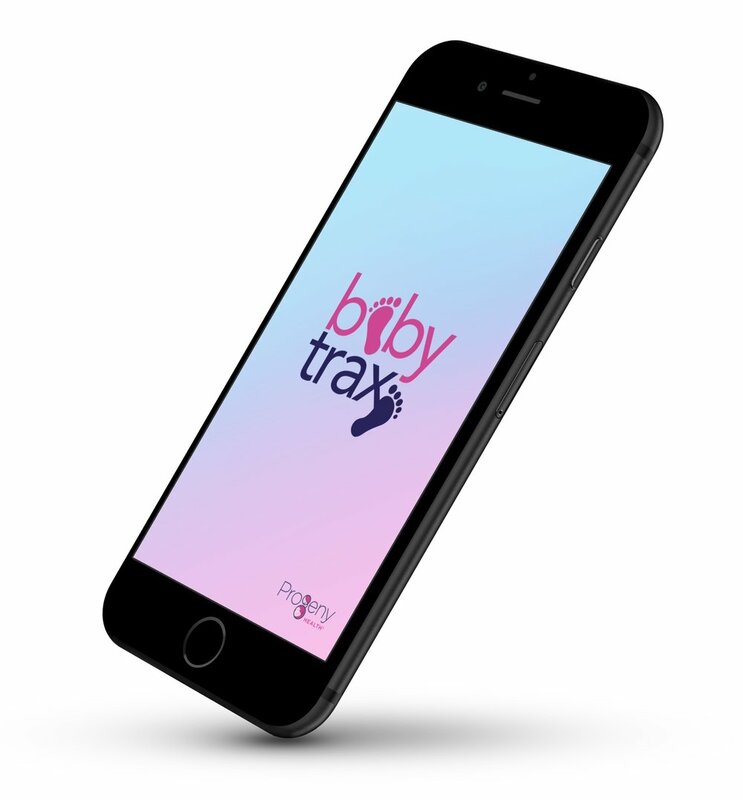 BabyTrax launched to the Apple/Google app stores in February 2018 after 18 weeks of design and development. 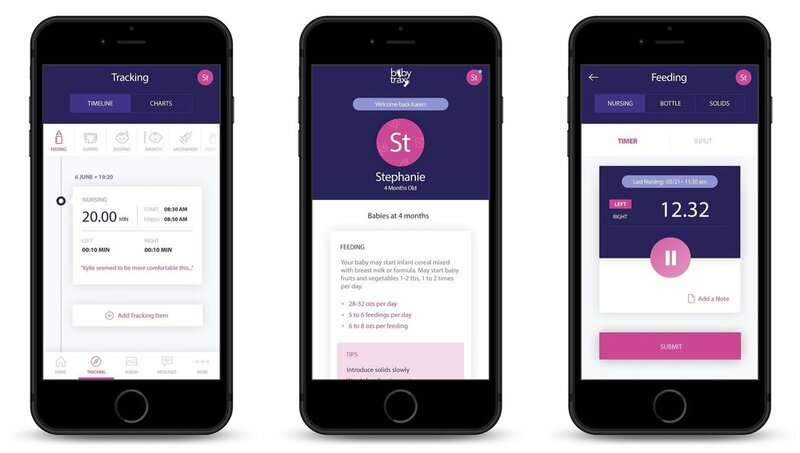 The app’s functionality was a significant improvement over the client’s previous app and better served caregivers who relied on the app for guidance in the care of their premature infant. Both the client and existing users of BabyTrax were thrilled with the result. Consider not only the direct user, but indirect users as well (infants). Had I done this initially, I would have realized that most of my indirect users look similar and small photos are not a good tool for differentiating them. Be flexible with user research. I really would have liked to do primary user interviews, but the reality of the project budget prevented that. Be flexible and work with the best information you are able to get.